Home > Ideas > Trends > The growing issue of food wastage and how you can make a difference in your kitchen! 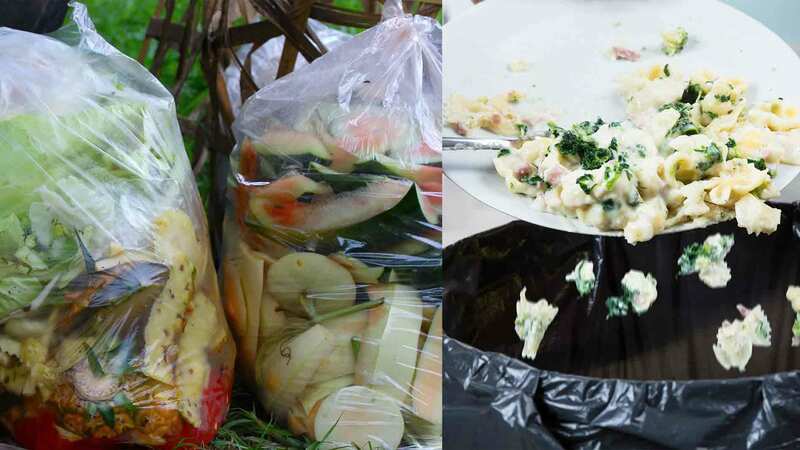 The growing issue of food wastage and how you can make a difference in your kitchen! One issue that regularly pops up for the hospitality industry is food wastage and how it can be managed. So we decided to speak to the experts themselves. 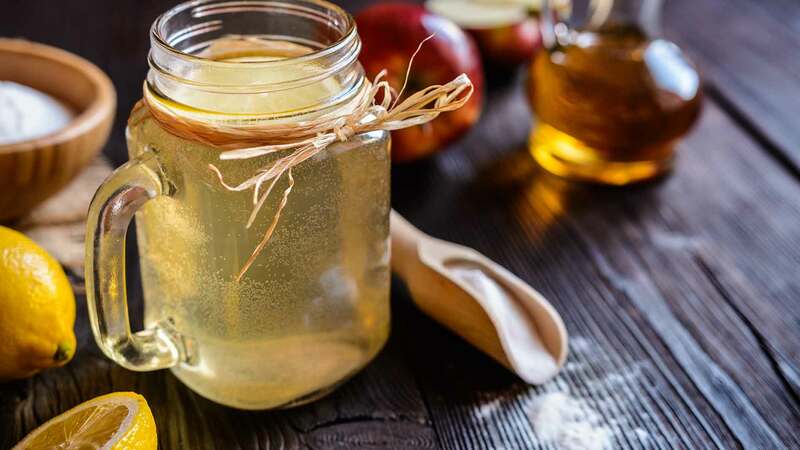 Over the years, the hospitality industry has had to adapt to trends that come and go, as well as chef shortages and tighter budgets. And one issue that regularly pops up for the industry is food wastage and how it can be managed. 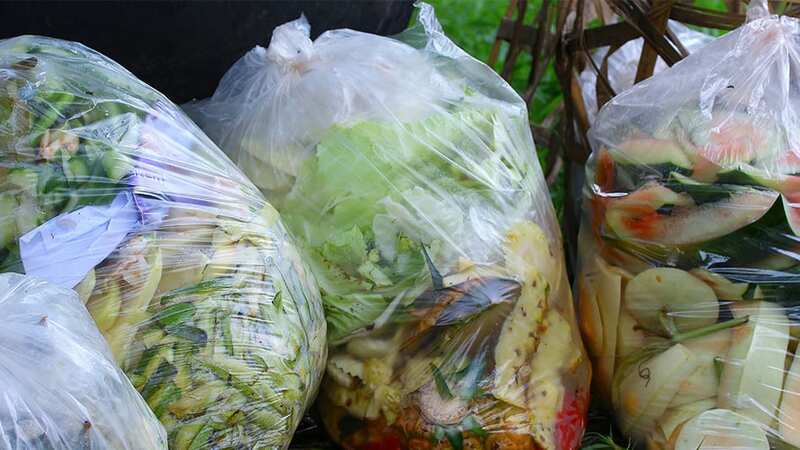 According to a new report conducted by the RMIT University in Victoria, 250,000 tonnes of food is thrown out by food service venues each year and being added to landfill across the nation. The report also stated that venues are throwing away 40 per cent of food they purchase for stock over the duration of a year. On average, a food service business throws away 160 grams of food per diner each day. 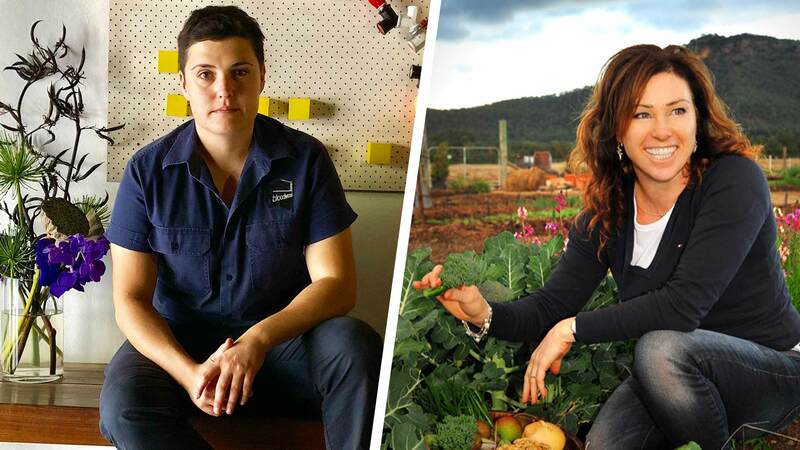 Watch My Waste also recently revealed that collectively, Australian food service and households waste 7.5 million kilograms of food every year! And while these figures shock many within the industry, food wastage has proven to be toxic for the environment and have a negative effect on venue’s bottom-line and overall kitchen costs. 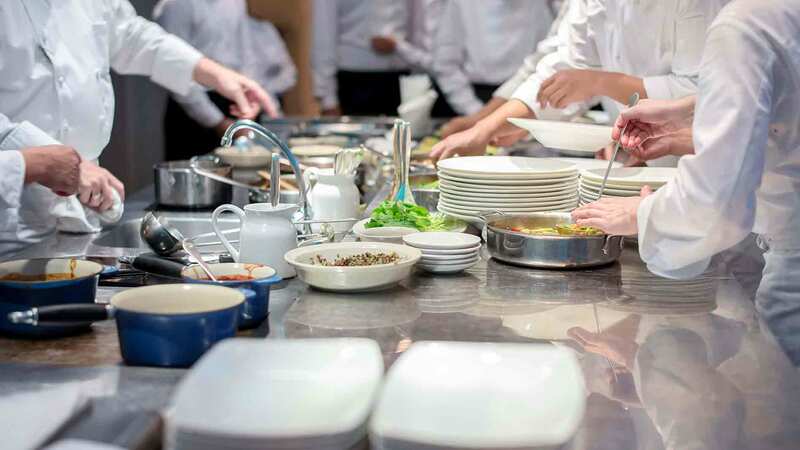 Now many food service venues are attempting to solve the issue and focus on how they can minimise food wastage within their kitchens. 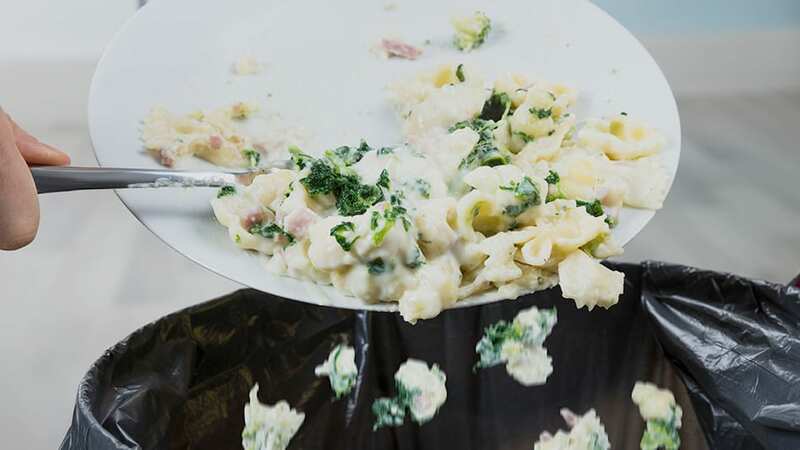 According to multiple reports, food wastage within a kitchen occurs the most during food preparation, quickly followed by customer plate wastage. 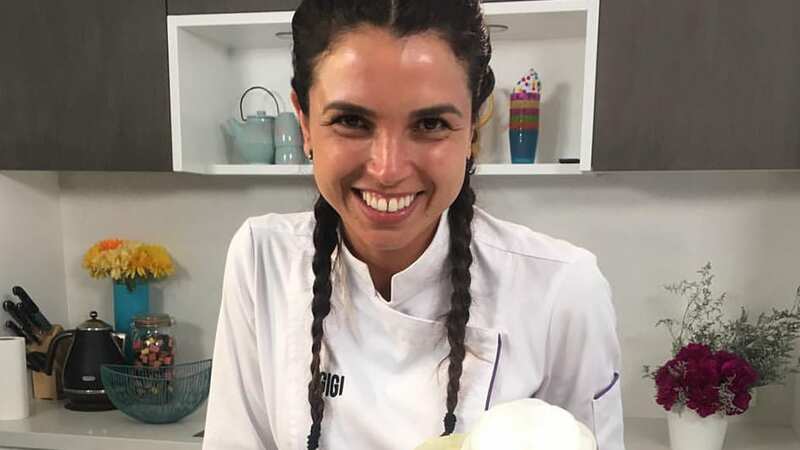 In a bid to reduce food wastage within her kitchen, TV chef and business owner, Gigi Falanga has revealed she monitors all of the ingredients she uses carefully and ensures everything is written down as a reference. 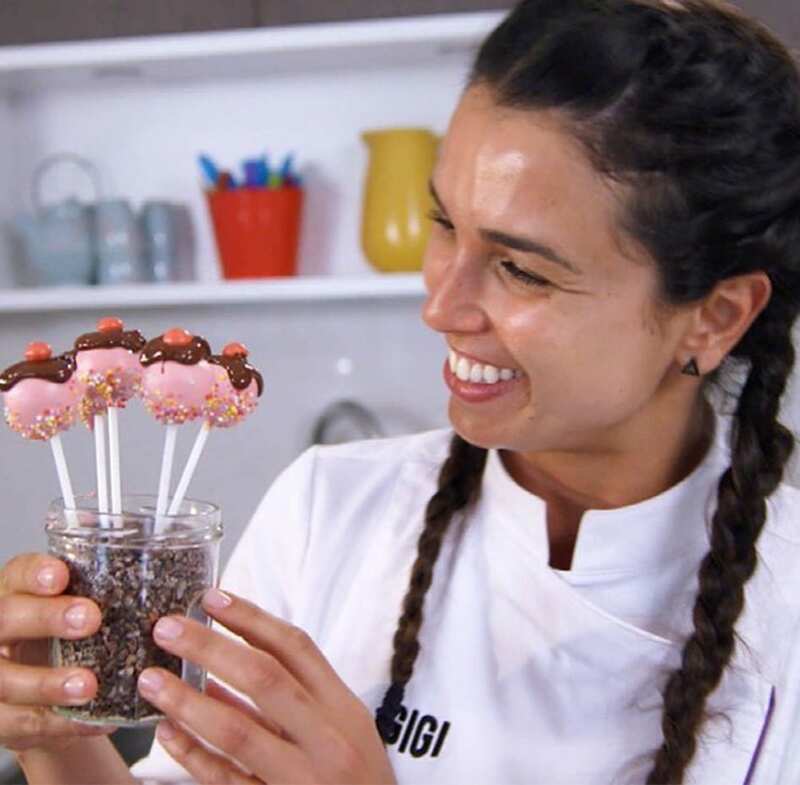 “I try to be really accurate with my recipes…so, I try and put everything on paper and make sure all of my measurements are correct,” Gigi explained to Goodman Fielder Food Service. The dessert chef added she always attempts to use her cake off-cuts to create smaller masterpieces for clients in a bid to reduce the waste. When asked what could be done to reduce wastage in the kitchen, Gigi insisted staff need to be trained, so they could be wary of their actions. “The first step is managing your staff to ensure they are really spot on with their ingredients,” she explained. “Some places always make too much of what they need because they don’t have time to manage their staff. Every venue has a manager in the kitchen that could actually make sure their staff are working towards avoiding the wastage,” Gigi added. Fellow chef Tom Walton also revealed to Goodman Fielder Food Service that his restaurant in Bondi, Sydney take food wastage control seriously. “Food wastage is a big cost to the business,” he said, adding: “We track wastage and ensure we cut everything to cost. 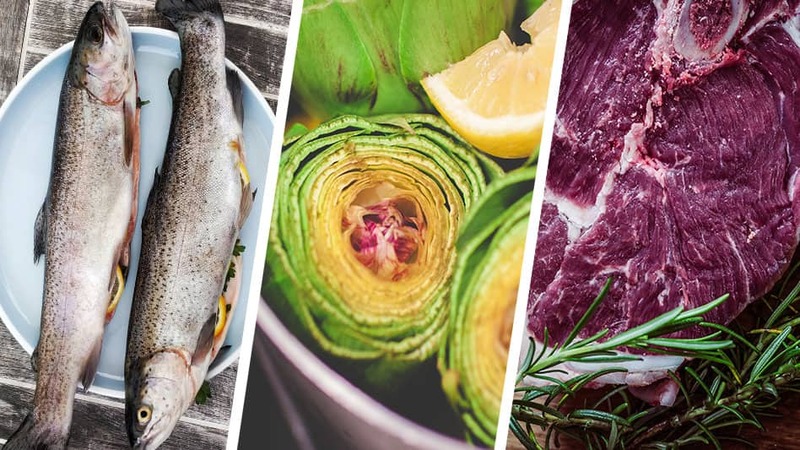 “In my business, we deal with a lot of fish, and we track food wastage by ensuring we are cutting them right and weighing the food because that has a cost next to it as well,” he explained. Along with ensuring his ingredients and cuts are correct, he has also trained staff to not take any dish orders that require changes, due to fussiness. Group Executive Chef at Wests Leagues Club, Graham Krueger also previously explained to Goodman Fielder Food Service, chefs need to jump on board the root-to-stem and nose-to-tail trends. 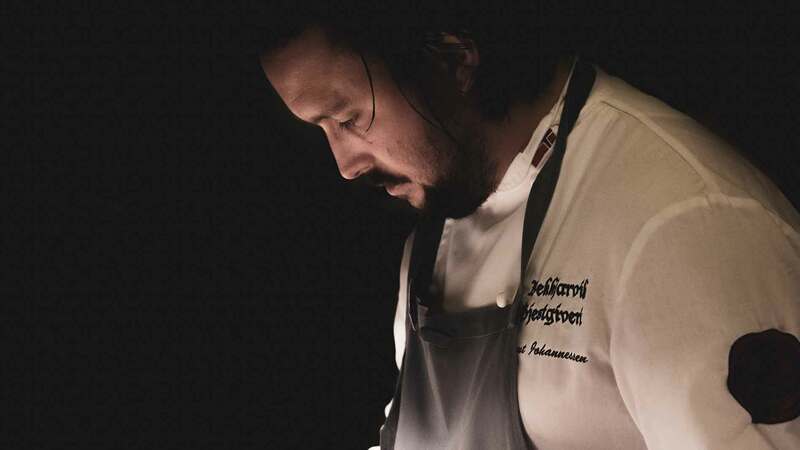 At the time, he explained at the time that chefs need to start using the root-to-stem system because a whole entire part of a fruit or vegetable is edible and full of flavours and vitamins. This moves towards reducing wastage in the kitchens. While admitting the root-to-stem process helps eliminate food wastage, the nose-to-tail trend helps both wastage and the building of creativity within chefs. Chefs, have your say on this matter! If you’ve seen or experienced this let us know below.